TRIMESTRAL LENTILLAS MULTIFOCAL BALANCE, TO SEE WELL AT ALL DISTANCES WITHOUT WAITING FOR COMFORT. 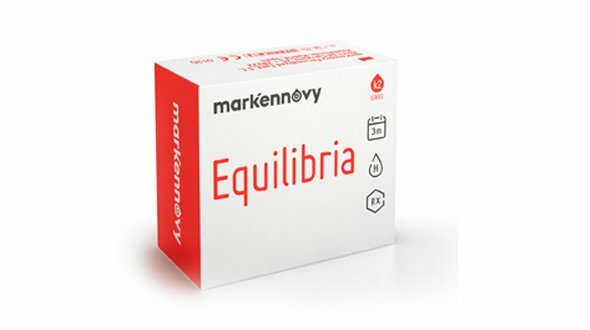 Equilibria Multifocal lenses are designed, manufactured and marketed by National Laboratory Mark 'Ennovy, whose mission is to successfully, accurately and quickly, optimize vision and quality of life of their patients, its Premium products individualized adaptations. When we turn forty, approximate data, appears presbyopia, popularly called tired sight. We begin to have difficulty focusing on nearby objects, hindering the daily task, both for work and for hobbies. The multifocal lens is one that corrects the vision in both far and near, stabilizing the accommodating system, making it possible to see again up close without using prescription glasses. In addition, Multifocal Equilibria is a quarterly contact lens designed to the exact measurement of the eye of each patient, with a material suitable for users with symptoms of dry eye, in the use of contact lenses, GMA-59. - Users with high graduations, we consider that Multifocal Equilibria corrects myopia and hyperopia of up to 23 diopters. Equilibria lenses quarterly base their design on what he calls the manufacturer Vision Relax, comfort throughout the day. When ordering your quarterly Equilibria Multifocales lenses in Prodevisión, it is necessary that the lenses have been prescribed by a specialist of the Optical or Ophthalmologist vision, from there, you must make your request by copying the parameters of the last box of lenses that you have acquired, Ie the first adaptation has to do the professional who will value vision, movement of the lenses in the eye and also teach you the correct management and maintenance of them. It is important to mention the maintenance fluid, also called single solution . This must be of quality (first brand, all liquids are not the same) and if possible always use the same, a change of liquid can cause serious problems in the use of lenses. 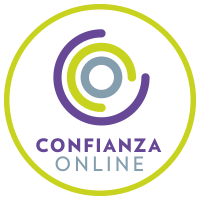 In Prodevisión we have the first and best brands of maintenance liquids on the market, which assure you that they will take care of your eyes and your Multifocal Equilibria lenses with all the guarantees. It is essential to follow all the indications of use of the manufacturer (MarkEnnovy) in terms of hours of use, care, handling and replacement. As for the replacement it is very important to respect it, since, they are discarded within three months of opening the blister in which they come from the factory (they are not 90 put, but 90 days from its opening). Cheap contact lenses, with the passage of time deposits accumulate tear, dust, environmental dirt, bad cleaning ... If not disposed lenses can trigger eye irritation and allergic reaction accordingly. 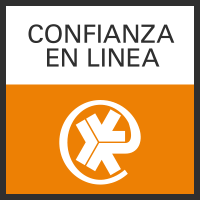 In Prodevisión we are vision professionals, so if you have any problems do not hesitate to contact us.